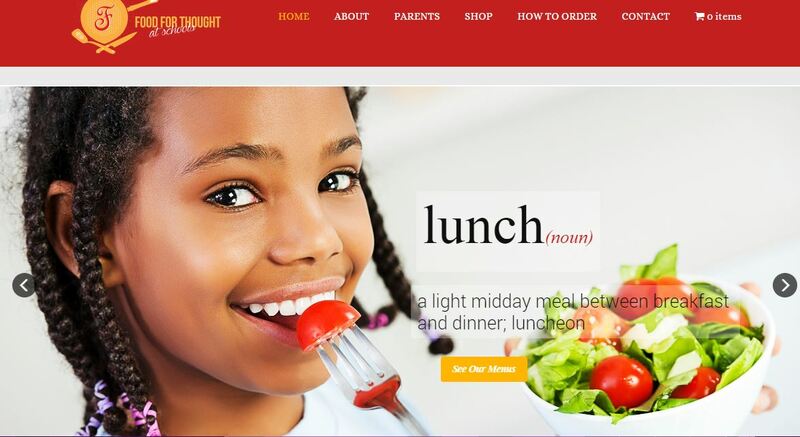 Home » archive post » Invited to attend our 3rd Annual 10th Ward Veterans Appreciation Ceremony and Luncheon. Invited to attend our 3rd Annual 10th Ward Veterans Appreciation Ceremony and Luncheon. 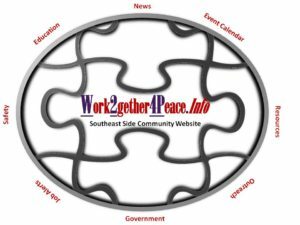 Calling all 10th Ward Veterans!! You are cordially invited to attend our 3rd Annual 10th Ward Veterans Appreciation Ceremony and Luncheon on Saturday, November 10th. The Veteran’s ceremony will take place at the 100th Street Tank Memorial at 10:30am. Lunch will follow at 11am at Crow Bar. 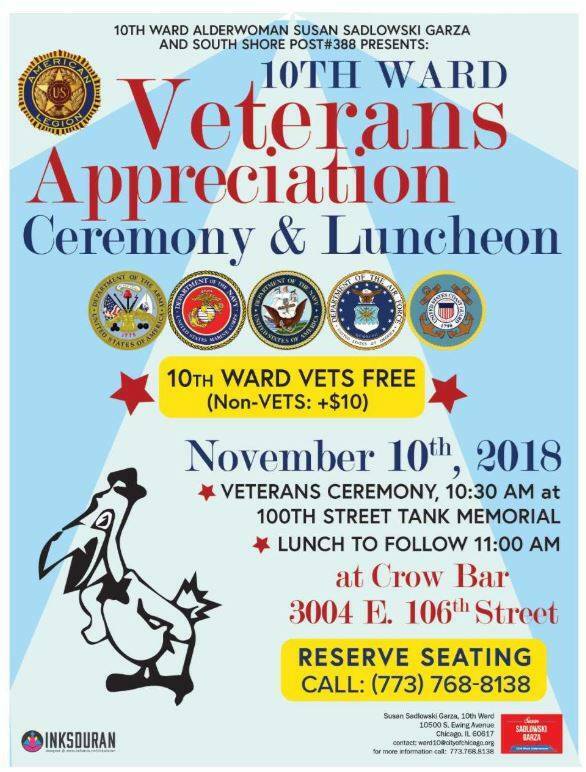 10th Ward veterans are free to attend, non vets must pay $10. Space is limited. Reserve your seat by contacting our office at 773-768-8138 and thank you for your service! 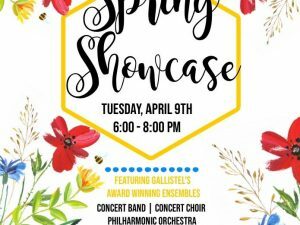 Gallistel Music Department Presents Spring. The Gwendolyn Brooks Center for Black Literature and Creative Writing at Chicago State University.